Python is dynamic, interpreted, object oriented language. 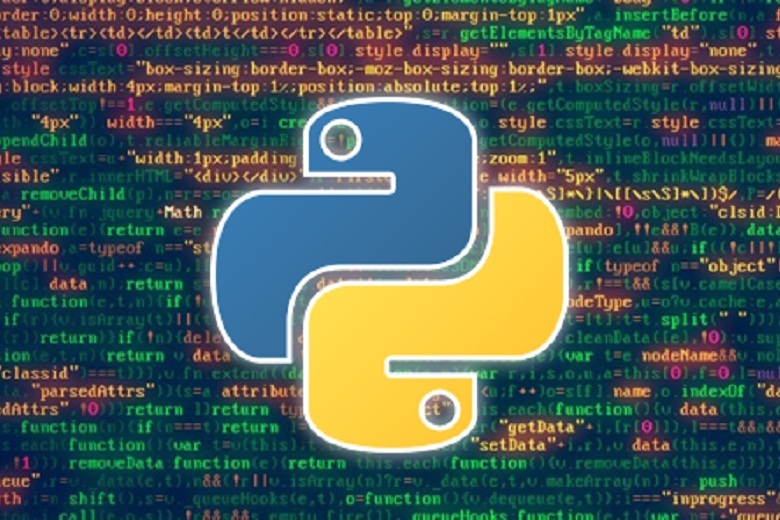 Python is a open source programming language and Python interpreters are available for many operating systems. It has simple, easy-to-use syntax, making it the perfect language for someone trying to learn computer programming for first time.